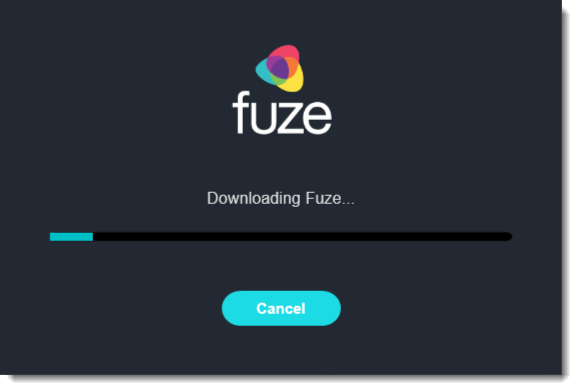 Installing Fuze Desktop is a simple process that involves downloading Fuze, then completing a brief installation process. 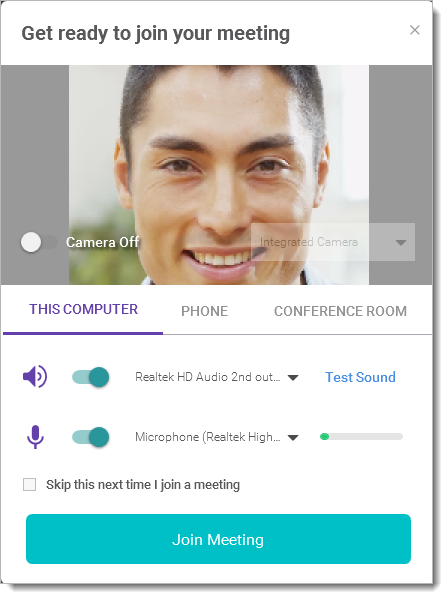 Firstly, you can dial in now if you're in a hurry and you need to join the meeting immediately. Once the download is complete, click Run in the pop-up that appears at the bottom of your browser window.